Fit & Lean Juice Inc. 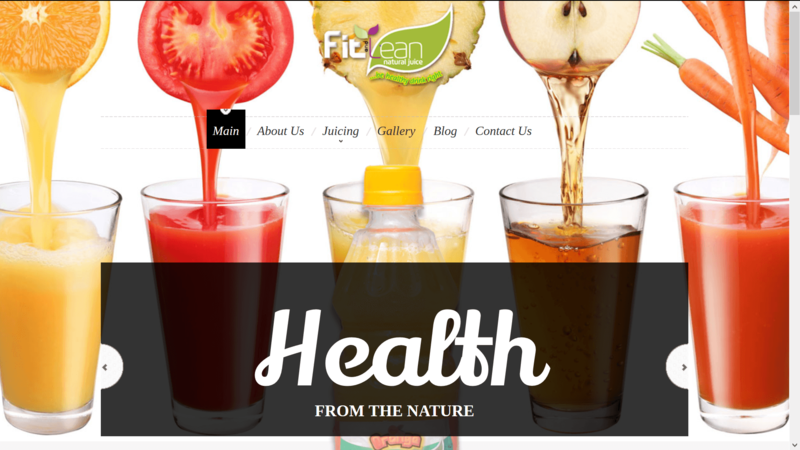 Fit and Lean Juice Co. is a medium family-owned establishment that juices up natural juice. They needed a website to showcase their assorted juices products as well as offer customers an option for ordering for pick up or delivery of natural juice products.